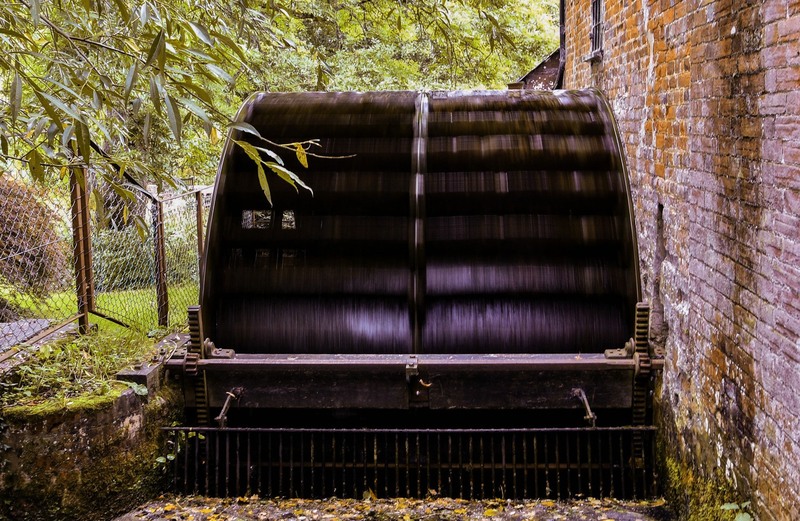 Experience the unique pleasure of staying in a fully working water mill set in the lovely Dorset countryside. 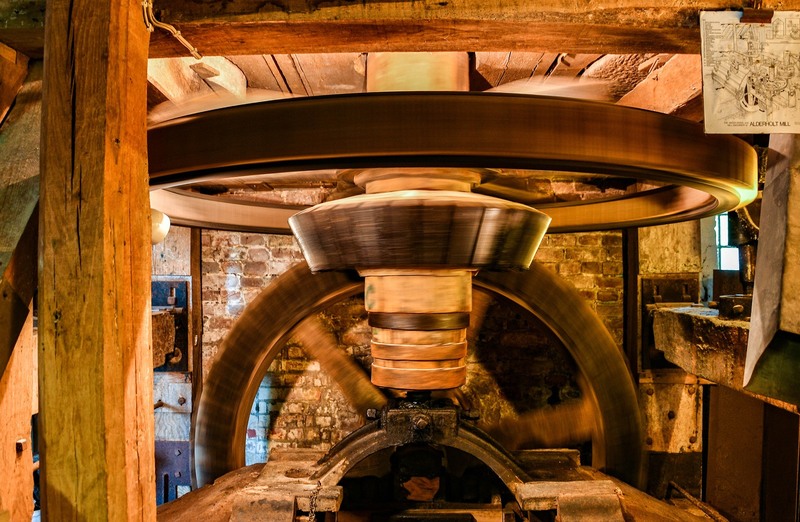 Alderholt Mill provides a real escape from everyday pressures. Simply relax and unwind to the soothing sound of the water, or get out and explore Dorset, West Hampshire, Salisbury Plain, Wiltshire and the New Forest. There has been a Mill on this site since the 14th century, so the records inform us. The Mill machinery was worked commercially until 1947, since then it was left to fall into disrepair. It was fully restored and successfully produced flour again in 1987. The wheat we mill is grown locally, keeping down the diesel miles. We have therefore been awarded the New Forest Marque – a sign and guarantee of local produce. Our flour is available for purchase either at the Mill or through other local outlets.